I have noticed that the young do not listen to wisdom anymore. 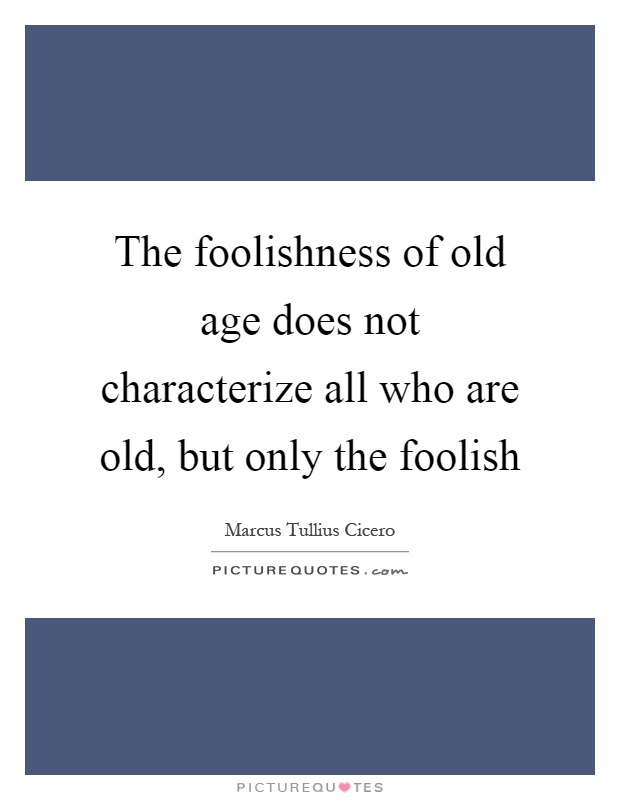 They do not regard those as older and wiser as older and wiser. They regard them as foolish fools. Age and experience brings wisdom. No one holds age sacred anymore. The paradox in having a teachable heart is that you have to learn how to have a teachable heart. 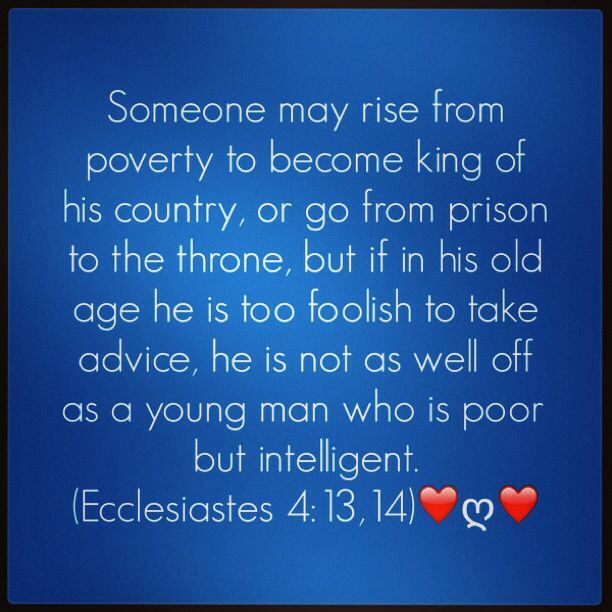 I now learn from those older, wiser, and schooled in the truth of Jesus Christ. The following is one of those examples. Charity is a paradox, like modesty and courage. Stated baldly, charity certainly means one of two things — pardoning unpardonable acts, or loving unlovable people. But if we ask ourselves (as we did in the case of pride) what a sensible pagan would feel about such a subject, we shall probably be beginning at the bottom of it. A sensible pagan would say that there were some people one could forgive, and some one couldn’t: a slave who stole wine could be laughed at; a slave who betrayed his benefactor could be killed, and cursed even after he was killed. In so far as the act was pardonable, the man was pardonable. That again is rational, and even refreshing; but it is a dilution. It leaves no place for a pure horror of injustice, such as that which is a great beauty in the innocent. And it leaves no place for a mere tenderness for men as men, such as is the whole fascination of the charitable. Christianity came in here as before. It came in startlingly with a sword, and clove one thing from another. It divided the crime from the criminal. The criminal we must forgive unto seventy times seven. The crime we must not forgive at all. It was not enough that slaves who stole wine inspired partly anger and partly kindness. We must be much more angry with theft than before, and yet much kinder to thieves than before. There was room for wrath and love to run wild. And the more I considered Christianity, the more I found that while it had established a rule and order, the chief aim of that order was to give room for good things to run wild. Lord of Outrageous Grace, you showed Peter and you show us the stinginess of our forgiveness, Peter hoped for a lower number, six or perhaps five times to forgive his neighbor. We often settle for once, or not at all. How can we be as forgiving as you command! How can we, except by your grace, have the strength to offer ourselves again and again to those who offend us? Pour out your Spirit on us, Lord Christ, and grant that we may one day stop counting altogether. Help us to remember that the things of God often appear foolish. Grey hair is a crown of glory and should be revered, respected, and held sacred! This entry was posted in Uncategorized and tagged cross, disrespect, fool, foolishness, God, Jesus, old peole, power, respect your elders, Spirit, what is wisdom?, where does wisdom come from?, wisdom, young. Bookmark the permalink.